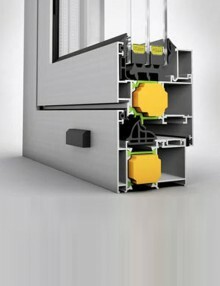 SKU: 044. 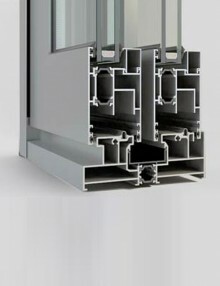 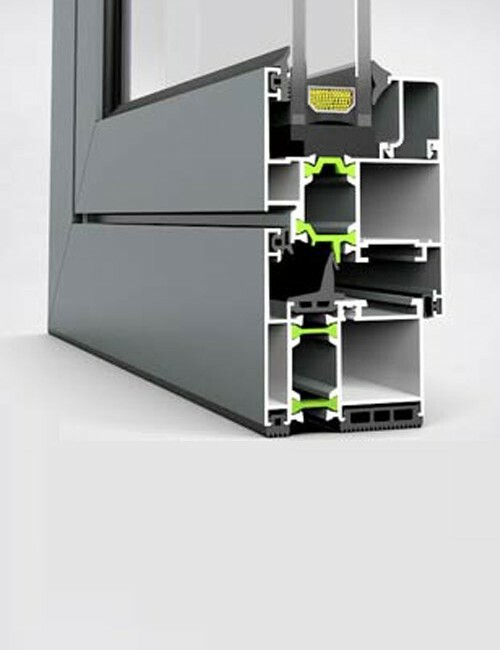 Categories: Aluminium profiles, Etem, Windows and Doors. 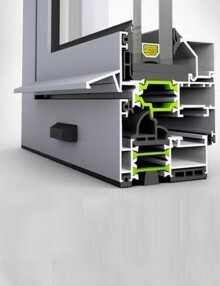 Tags: 50mm, Aluminum, Etem. 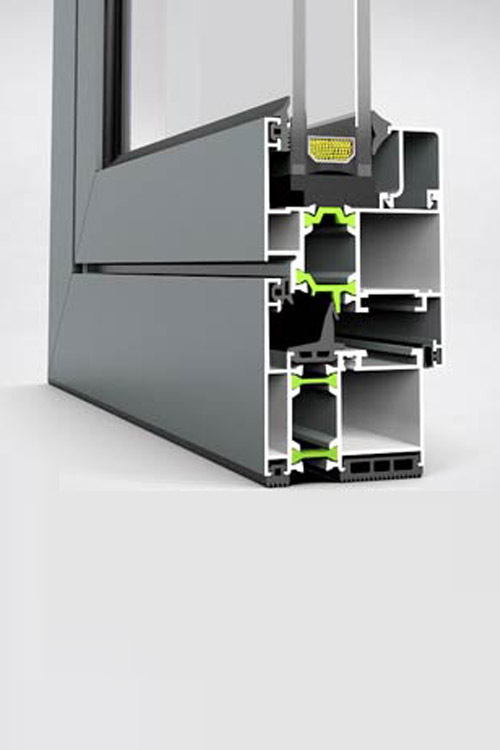 E36 is designed with straight line profiles, and a very short bottom frame (rail guide) of only 25mm that does not form a “step” with the floor when we replace old doors and windows. 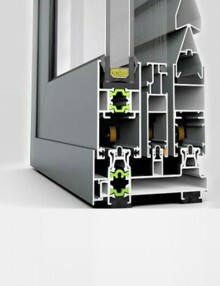 The height of the moving sash is only 75mm allowing for more brightness inside the building.